Few people have defined benefit pension plans any more, thanks to the popularity of the 401(k). 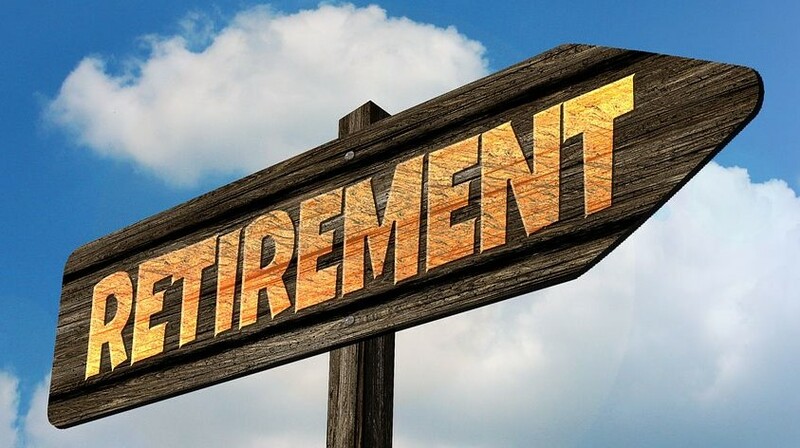 But the DB concept is simpler: a corporate annuity that pays out retirement income every year based on the amount contributed to the plan over the years. Yes, you can buy annuities on the market which replicate the same concept, but many annuities are expensive, and the annuity market can be complicated. Why couldn’t somebody establish a global defined benefit plan that anybody can contribute to, which would sock the money away and pay a guaranteed income when the worker decides to retire, no matter where he or she happens to be working? Somebody has. A company called Blueprint Income, in New York City, now offers a “personal pension”—a monthly paycheck in retirement, based on how much you contribute. The company requires an initial investment of $5,000, but subsequent contributions can be as small as $100 a month. To accomplish the defined benefit payouts in the future, Blueprint Income has negotiated an arrangement with several annuity providers. Contributions are forwarded to the insurance companies, which track the value of the annuities for each Blueprint Income customer. For its part of the deal, Blueprint Income earns a commission of 1% to 5% from the insurers, which is factored into the amount of income you would receive. There are no surrender fees because there is no option to surrender and get all your contributions back. If you stop making contributions, your monthly benefit will lock in to reflect what you’ve contributed so far. The commission and lack of liquidity make this an “investment” to carefully consider before committing to. Another consideration is the return, which will be more bond-like than stock-like over the life of the investment. Younger people with longer time horizons will probably need stock-like returns to protect their future purchasing power—but they might consider converting the bond part of their portfolio into Blueprint Income contributions. The great thing about a defined benefit pension is that it goes on for as long as you live—and with Blueprint Income, any money you’ve contributed that isn’t paid out during your lifetime will be distributed to your beneficiaries.